To apply for this position please submit your resume to: vicki@nmjazz.org. All resumes should be emailed as a Microsoft Word document, saved as "Last Name_First Name". Please indicate in your email (preferable in the subject line) the position you are applying for and the term. 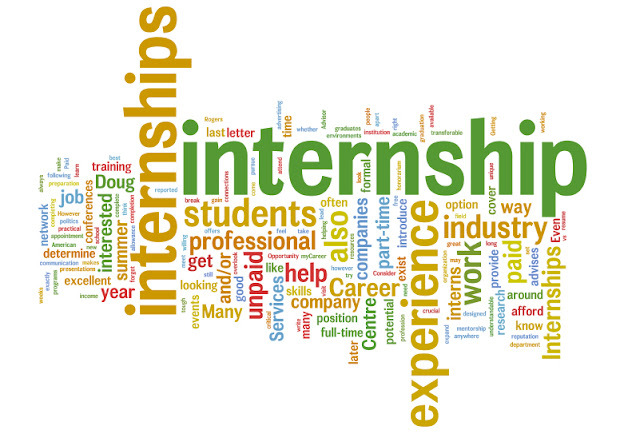 For example "Marketing Assistant Internship_Fall 2015". To Apply: If applicable, please go through the proper chains at your university. Additionally, submit a resume to the Paws and Stripes office, Attn: Brooke/Nicole. Submissions may be emailed to: veterandogs@pawsandstripes.org / faxed to (505) 212-0233 / mailed to 115 Montclaire Street SE Albuquerque, NM 87108 / or delivered in person.